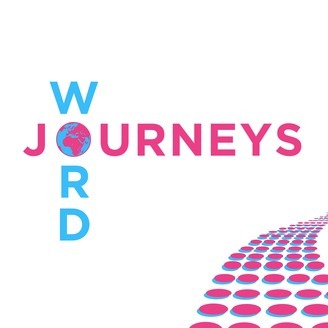 Word Journeys is a podcast about etymology and the surprising stories behind the origins of English words. English is constantly evolving and the meanings of words are always shifting. In each episode, we take words united by a common theme and explore how they made their way into English and the historical circumstances which shaped their definitions. 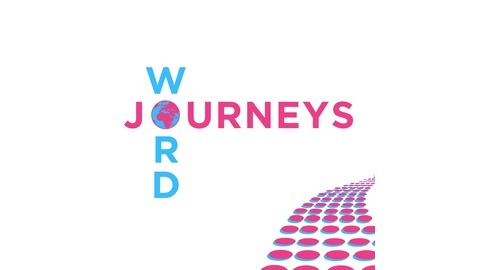 For more information or to contact us, visit www.wordjourneyspodcast.com. If you would like to contribute to the show and want to see the perks associated with that, visit our Patreon page at https://www.patreon.com/wordjourneyspodcast. In this episode all about constellations there are etymologies to your heart’s desire. You’ll find stories involving manuscript errors, learn how celestial navigation works, encounter exotic and fantastical creatures, and learn what selenography is in this episode about English words written in the stars. For more information or to write in, please visit our website at www.wordjourneyspodcast.com or follow us on twitter at @WordJourneysPod. If you would like to contribute, you can visit our Patreon page at www.patreon.com/wordjourneyspodcast. Episode 11: You Have Syphilis - Take a Pamphlet!